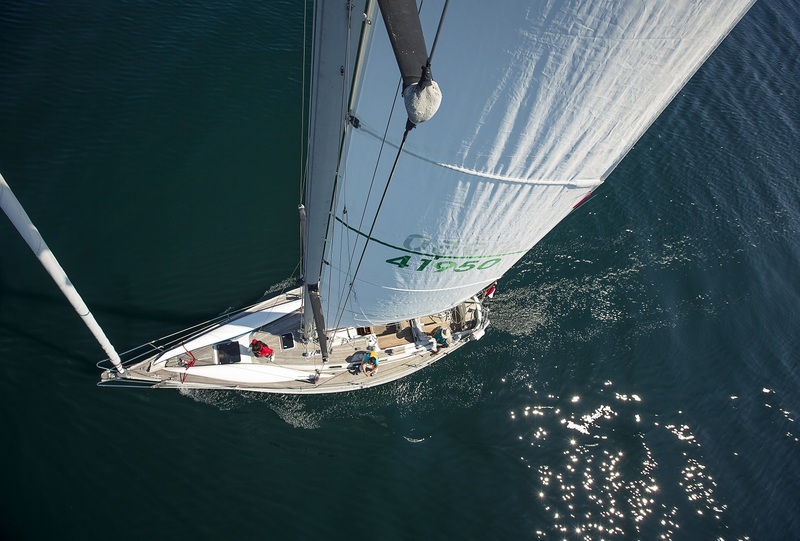 A sailing adventure on Lake Superior with Sail Superior is something you will want to put on your bucket list of things to do on your visit to Thunder Bay this summer. You’ll find Captain Greg & his crew at Thunder Bay’s Waterfront in Prince Arthur’s Landing – Marina Park. Atikokan, 200km west of Thunder Bay, is home to the Beaten Path Nordic Trails ski club, boasting more than 50km of trails, so I made sure to wedge my cross-country ski gear into the car on a pre-Christmas visit to the in-laws.